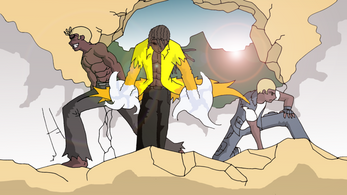 Legends is a fighting game based on the comic The SCND Genesis. 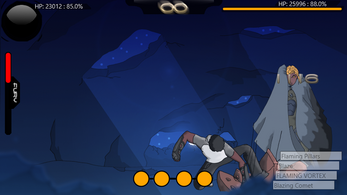 The battle system is a hybrid of turn based RPG's and conventional 2D Fighters. 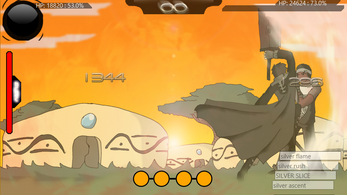 The game has a hand-drawn comic book graphical style and has other anime style effects. 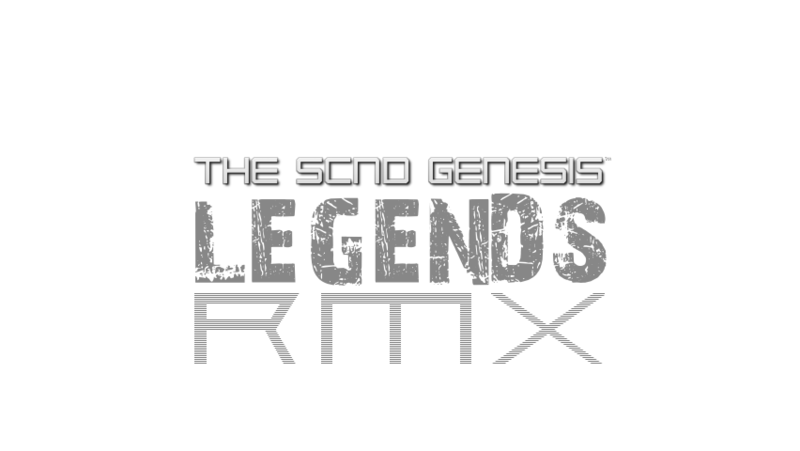 Legends RMX is an "Enhanced Edition" of the original 2011 release. You can read about the reasons leading up to the development of the updated version on Medium. You will need Java 8 Update 40 or above to run it, it is available here. What is The SCND Genesis: Legends? 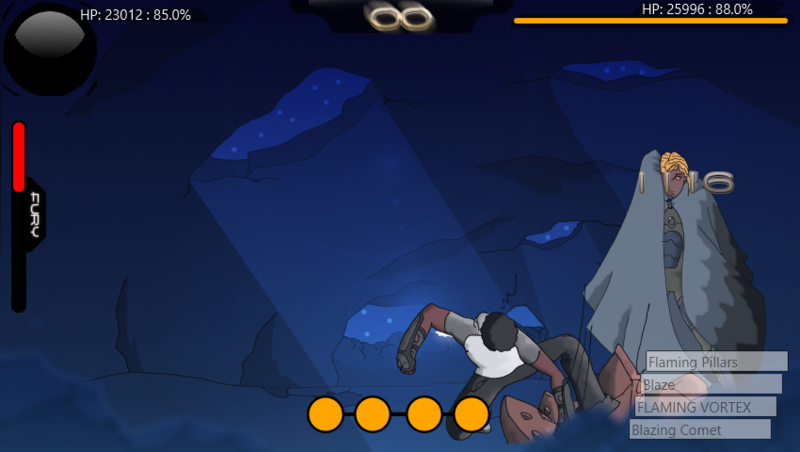 It's a fun, easy to play fighting game based on my web comic The SCND Genesis. How do you play The SCND Genesis: Legends? 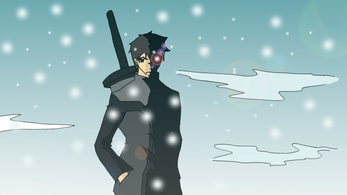 It's a hybrid of conventional fighters and turn-based RPG's. 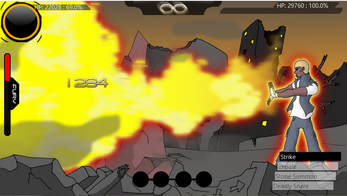 Each player ques a set of moves (up to a maximum of 4) and executes them. The goal is to obliterate your opponent with careful strategies rather than sheer brute force. Games like Final Fantasy XIII, Street Fighter IV and Tekken 6. Anyone who likes turn-based RPGs, conventional fighters and/or Anime. It's easy to get into. Java is a platform on it's own. Any OS with the Java 8 Runtime Environment (Update 40 and above) can run the game. Both 64 and 32 bit variants of Windows, Mac OSX and Linux are supported. Where can I get involved (development)? The code base is under the GNU General Public License version 3. The artwork of the game is under the Creative Commons Attribution-NonCommercial 3.0 Unported license. This means you are free to copy, remix, distribute and transmit the work as long as you give credit to the author and don't use this work for commercial purposes. The Intellectual Property "Story, universe, characters" and such are copyrighted.